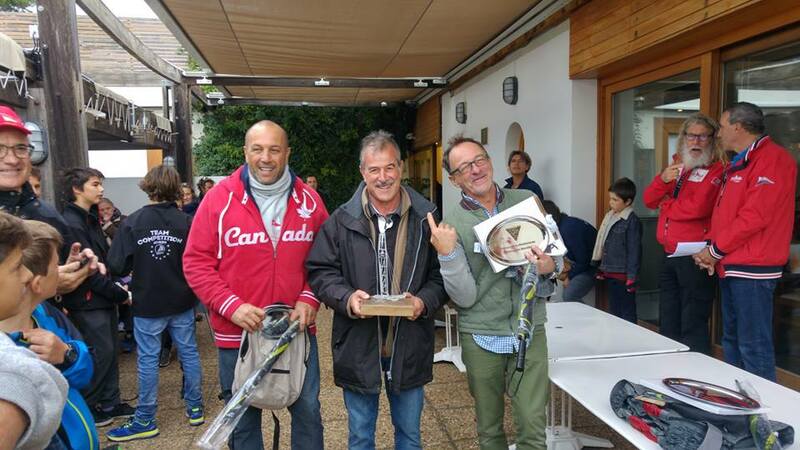 Below report of the first ACCF Trophy sent by Gérard Letrenne / ACCF Treasurer . The next year in according with the official announcement by IACA of the A classic Division we hope a great second A Classic Trophy in La Pelle regatta. ACCF with its 50 members and supported by French Sailing Federation will do all for organizing at least 2 major regatta with the flying and classic fleets with 2 rankings and separated races.